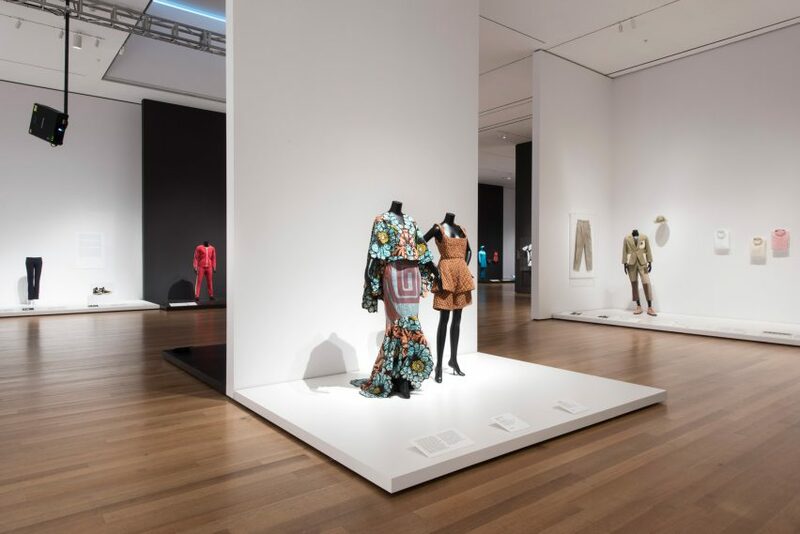 New York’s Museum of Modern Art is opening its first fashion-only show in over 70 years, telling the stories of the garments and accessories that form the foundation of how we dress today. Items: Is Fashion Modern? fills the entire sixth floor of the museum, and includes 111 typologies each selected for its importance over the last 100 years.From berets to bandannas, and burkas to bikinis, together they reveal the changes in how we have presented ourselves over the past century, both as individuals and collectives. 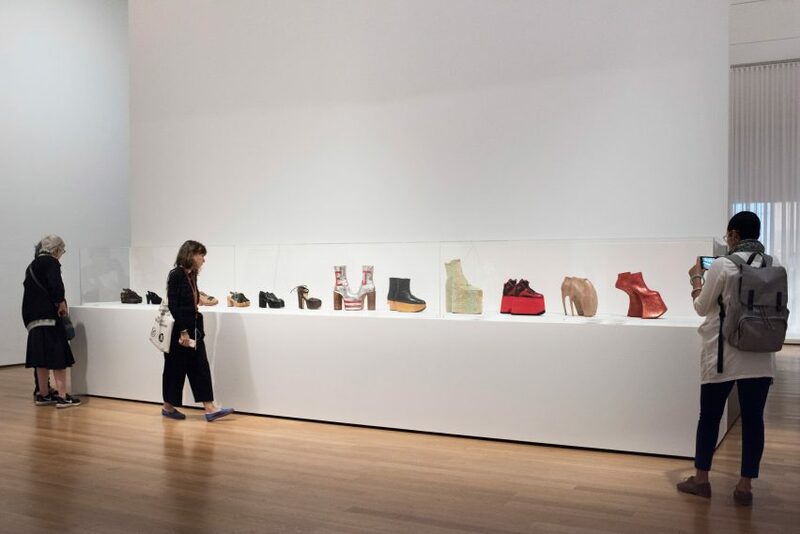 The exhibition is organised by MoMA senior curator of architecture and design Paola Antonelli, and curatorial assistant Michelle Millar Fisher. 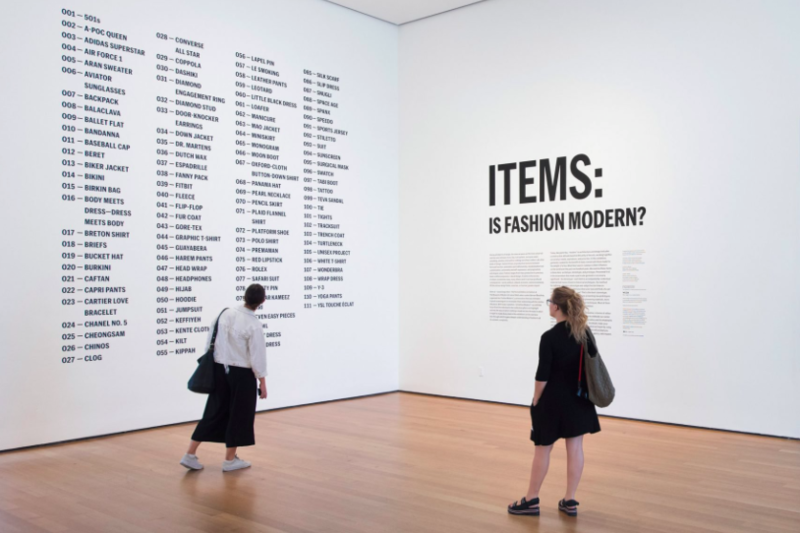 Its name is adapted from the title of MoMA’s last exhibition dedicated solely to fashion: Are Clothes Modern? 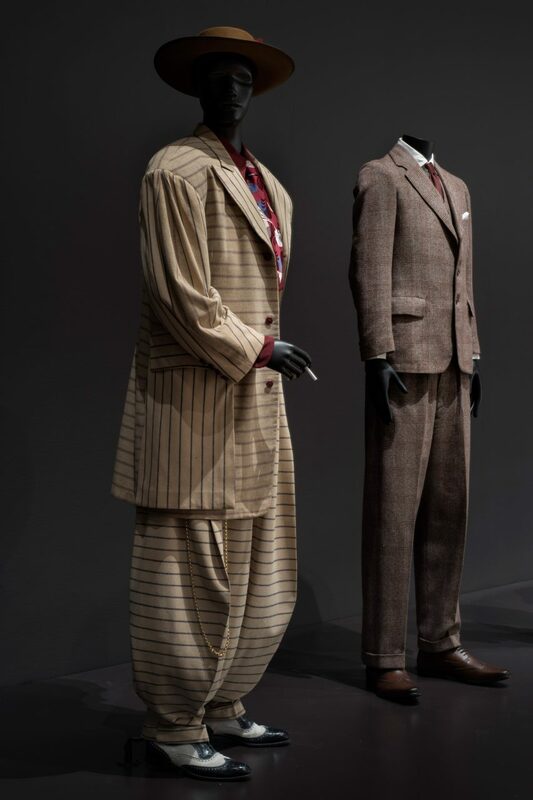 curated by Bernard Rudofsky in 1944, in which the architect questioned traditional attitudes towards clothing at the time. 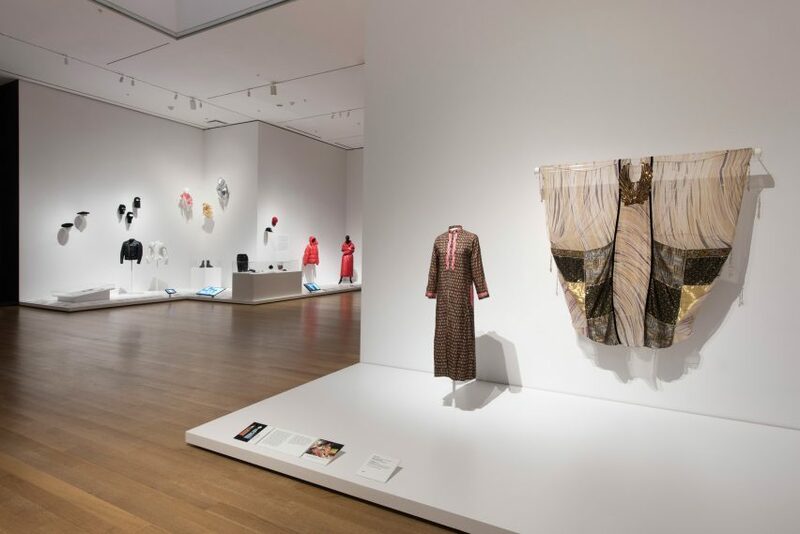 “For the Items exhibition, Rudofsky’s question provides a springboard (and a foil) from which to consider the ways in which fashion is designed, manufactured, marketed, distributed, worn, and disposed of today,” the curators said. 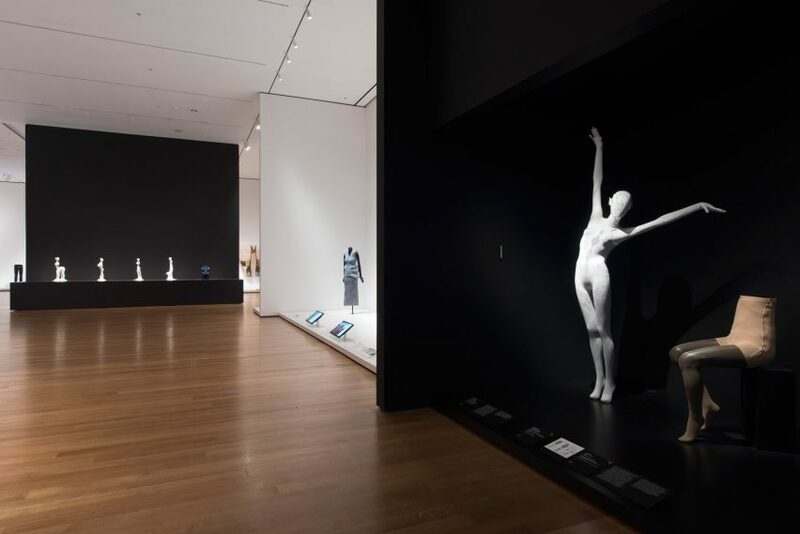 The items are presented thematically, represented by recognisable “stereotype(s)” alongside variations, informative texts and interactive displays. Some are demonstrated in multiple iterations, bringing the total number of pieces on show to around 350. 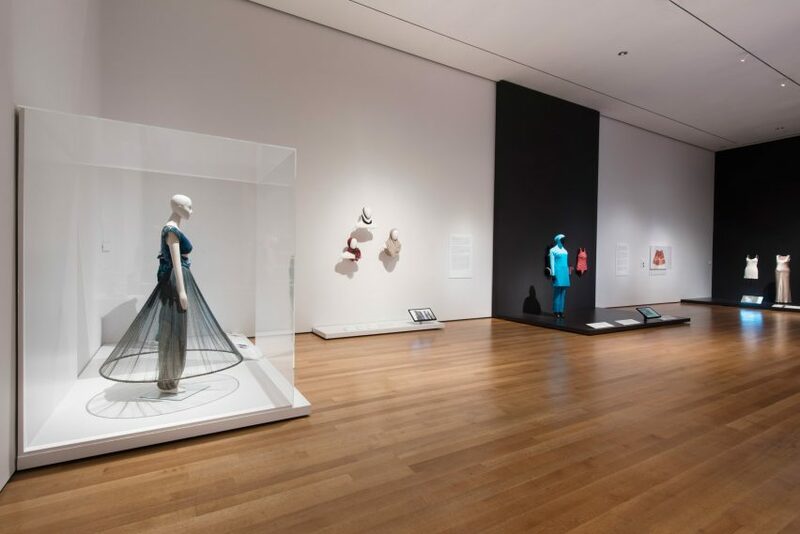 For example, near the entrance, a wide variety of interpretations of the “little black dress” are displayed. They range from a 1920s Chanel gown to Philippe Starck‘s nylon all-in-one outfit with built-in tights. The evolution of the high heel also is traced through multiple examples, which gradually grow in height from old to new along the vitrine. Among the themes examined are gender, uniform, power, materials and messages. 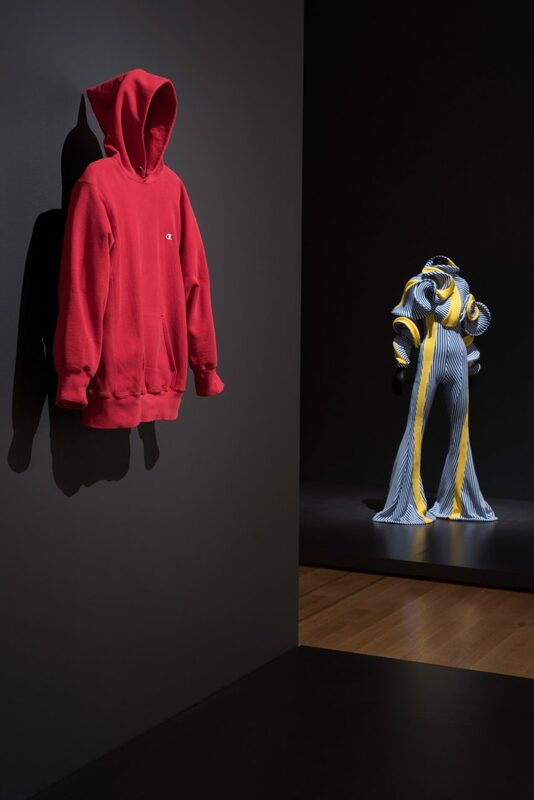 The way that sports apparel has infiltrated daily attire, opinions towards how much – or little – the body should be covered, and connotations brought forth by luxury items are among topics explored. 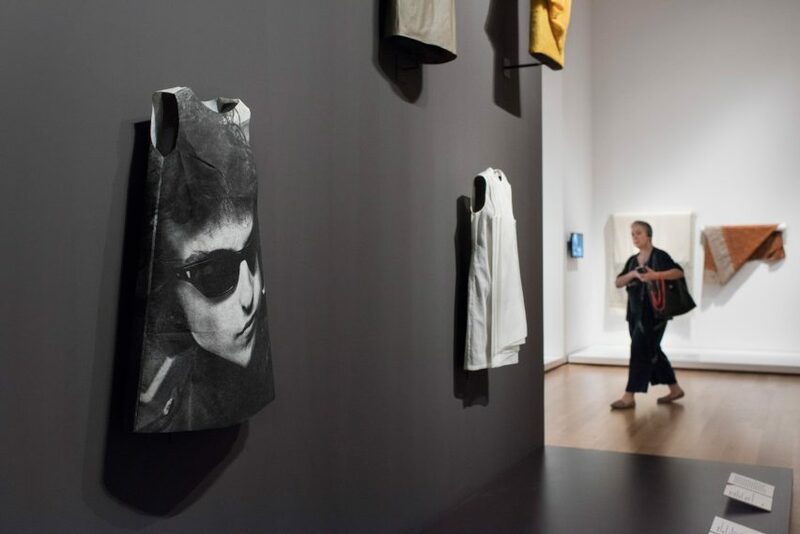 The exhibition ends on perhaps the most ubiquitous item of clothing of all: the white T-shirt. For around 30 of the typologies, the curators asked designers to envision potential futures for the wardrobe staples using new materials or technology. They are displayed beside their stereotypes. All the typologies are listed on the wall at the entrance to the exhibition. Close by is a store selling a rotating selection of limited-edition, MoMA-branded versions of pieces in the show – Rayban Wayfarer sunglasses, Yankees baseball caps and printed silk scarves are among the selection. Items: Is Fashion Modern? opens to the public 1 October 2017 until 28 January 2018. The museum is also currently hosting a retrospective examining the drawings and models of legendary American architect Frank Lloyd Wright, as expansion work led by Diller Scofidio + Renfro continues.